Arts are means of communication. Dance and music as non-verbal communication forms bear potiential for inter-cultural exchange. 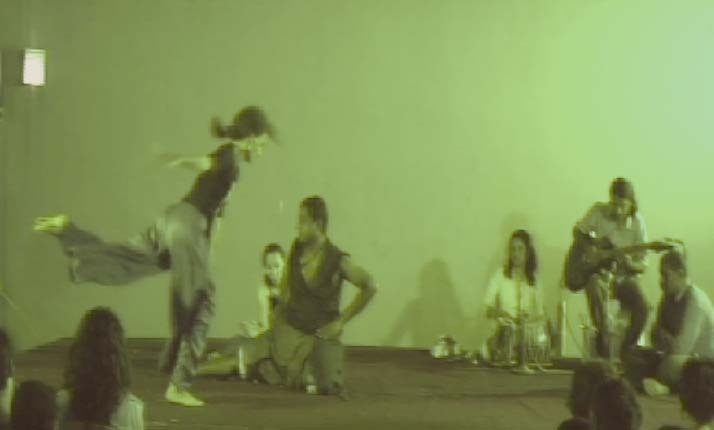 In my research series „instants“ dancers and musicians from different cultural backgrounds are brought together to mutually experience moments of instant creation. Through the playful way of improvisation in unique moments of sharing art individual and culturally shaped patterns of communication interact to mutually enrich one another. Different artistic and cultural positions meet in shared working processes.